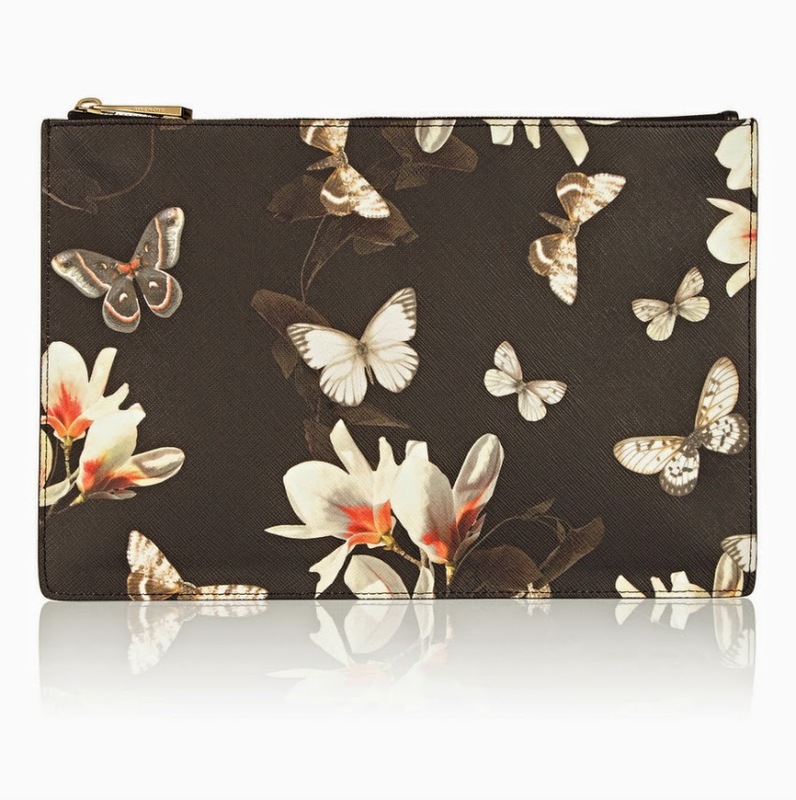 I can't stop staring at this beautiful Antigona printed coated canvas clutch from Givenchy. Maybe because it's about 20 degrees in NYC but it just invokes all of these fanciful feelings. It'd be perfect for a night out in say Sao Paulo - I'd wear a gorgeous dress, clutch under my arm and I'd have a glass of sangria in hand. Fine let's be honest...I'd probably double fist and have two glasses of sangria.